If you can, call a reputable company like OK Supertrans, with new cars and fixed rates. Taxis can be taken from a taxi rank. The other option is to stop one in motion. Ensure the driver turns on the meter at the start of the journey. You should ask for a receipt. If you have any complaints write down the driver’s details from the obligatory pass with their name and number and report to the company later, rather than tackling them directly as this could be dangerous. All major credit cards, Visa, Master Card, AMEX and etc. are accepted in the biggest shops and all banks in Bulgaria. In 1997 the Bulgarian LEV was pegged to the Euro at an exchange rate of 1 EURO = 1.96 LEV, this rate never changes. When looking to exchange Euros into levs, it is advisable to look for a place where for 1 EURO they will give around 1.95 LEVS. Be very careful when exchanging currency - quite often actual exchange rate is lower than the rate advertised rate on the front of the exchange office - always ask the what the rate is before exchanging any money. You can use your mobile phone in Bulgaria. Currently there are 3 GSM operators. The more popular, with bigger coverage is called Mtel. 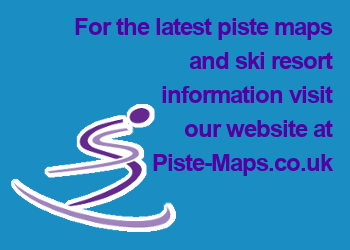 Most of the skiing areas are covered. Check with your operator for coverage and pricing.